Once again, Apple’s executive team is just a matter of hours away from taking to the stage in The Steve Jobs Theater in Apple Park to kick off today’s special event. Kick-off is set for 10 am Pacific Time, and we are going to be on-hand for all of the news, announcements, and important tidbits. Apple has already announced that this year’s Worldwide Developers Conference (WWDC) will kick-off June 3rd, which is the annual pilgrimage for thousands of developers from all over the globe. 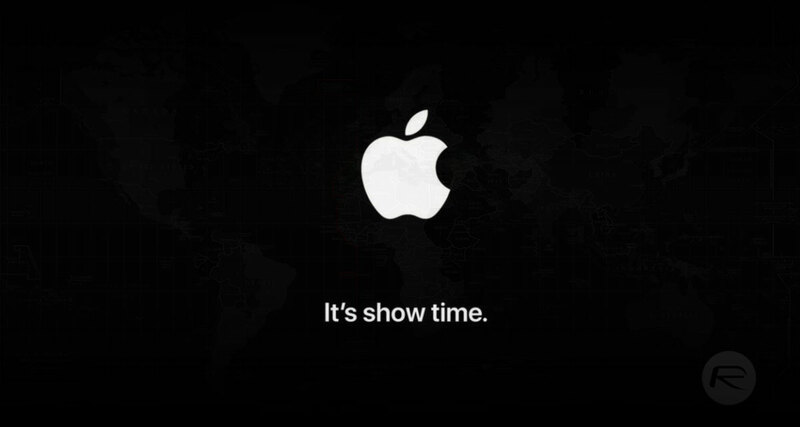 This event will be a somewhat more low-key event and will involve Apple’s executive team addressing invited members of the press, investors, and technology analysts to give information on any new products, services, or miscellaneous offerings that it intends to introduce to the general public in the very near future. In addition to getting some more face time with Tim Cook and other prominent Apple executives, just what is this event’s purpose? Well, if speculation holds true, then we are set for an influx of Apple revelations. The company is expected to reveal its rumored Apple News Service which will likely come in the form of a $9.99 per month subscription providing unlimited access to news sites which have previously been pay-walled. Rather than having multiple subscriptions to multiple pay-walled sites, the plan here seems to be for Apple to use its existing and well-adopted News app and service to aggregate all of those together into one convenient package for device owners. The company is also expected to introduce another monthly subscription service with its TV streaming offering. It’s likely that this service will include Apple’s own content, including TV shows, and movies, as well as hosting content from existing and well-respected providers. We don’t know what this service will cost but expect to be introduced to a model which differs from what we already have in place with established services like Netflix. Additionally, Apple is also expected to drop the final version of iOS 12.2 and introduce changes to Apple Pay, which could include an unveiling of the rumored Apple Credit Card in partnership with Goldman Sachs. 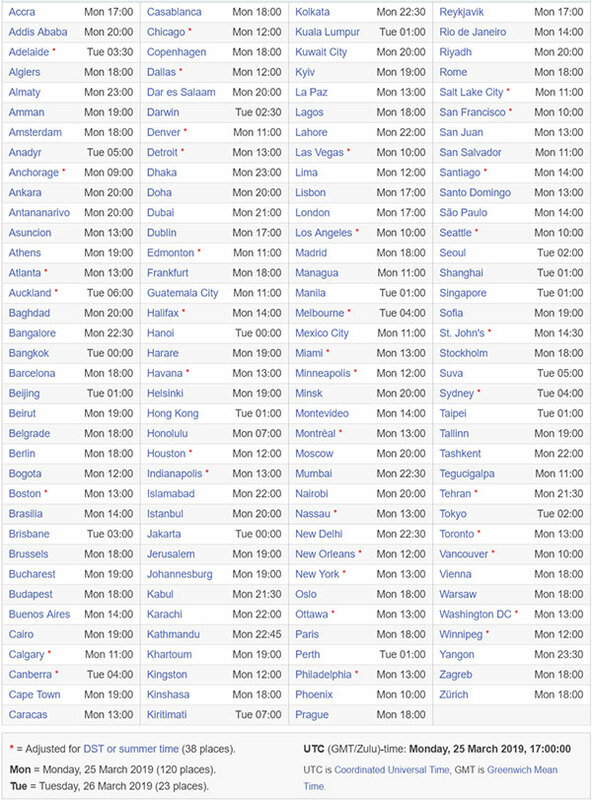 If anything that we have mentioned piques your interest and you want to see the nuts, bolts, and underlying intricacies of all of Apple’s announcements, then make sure you check the chart below to see what time the event will kick-off in your local region. Also, make sure that you follow along with us for constant updates on all announcements and real-time analysis of what’s going to be on offer.